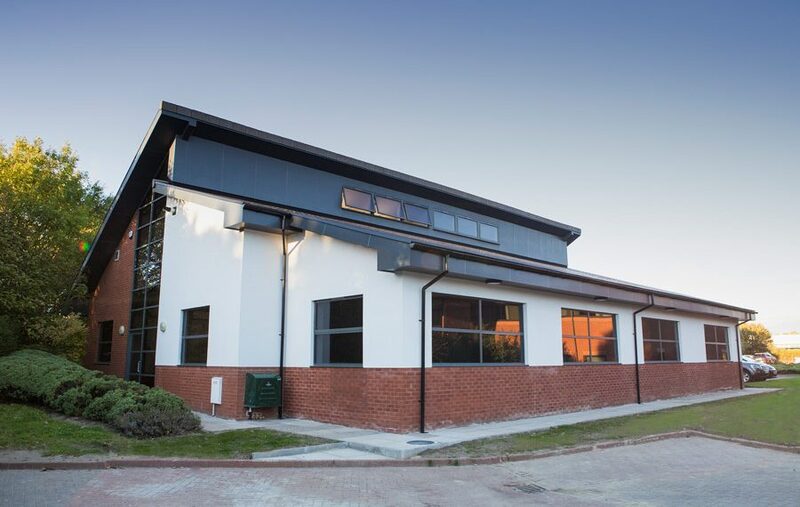 GMR was appointed to undertake works on a full office extension and external facelift of Sliverlink based offices for the Bilclough Group. The project included a full internal refurbishment. Working closely with the client and PJC Architecture we advised on how to get the best value and return from the investment. This included looking at practical implications such as how best to use the space available. We also advised on how to develop the space so it created the right impression to visitors and impact positively on staff morale and productivity. The feedback we received following the development would suggest we certainly got this right. In just 20 weeks GMR project managed and delivered everything from the foundations and wall construction to office partitioning, flooring, tiling, washrooms and kitchen facilities. 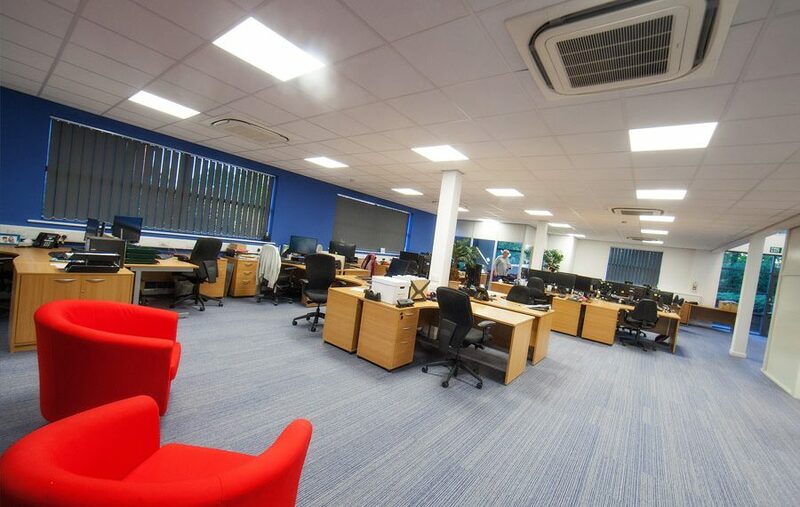 GMR has extensive experience in renovating and improving work spaces across the North East. 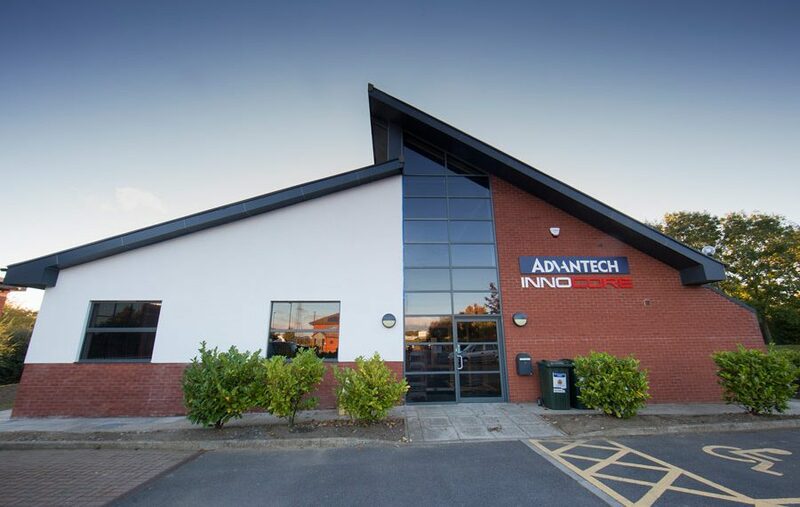 If your business need an office facelift call us on 0191 267 7905. We’ll listen to your needs and gain a deep understanding of your company and objectives to design, plan and construct your new office space.